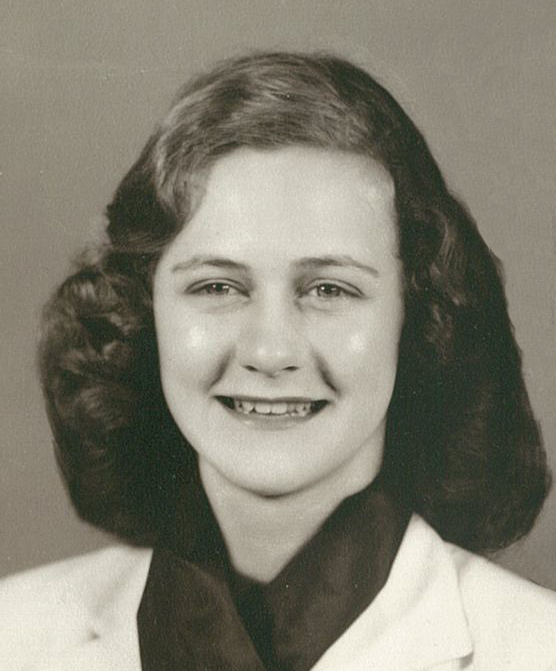 Grand Island resident Kathryn R. “Katy” Panker, 88, passed away Sunday, April 7, 2019, at Riverside Lodge Care Center, Grand Island, NE. At Katy’s request, there will be no services. Memorials may be given to Doniphan Community Foundation Doniphan, NE, Central Nebraska Humane Society, Grand Island, NE, or Start Over Rover animal rescue, Hastings, NE. Katy was born December 8, 1930, in Pleasantville, IA to Delmer & Helen Maxine (Marsh) Hegwood. She graduated from Hastings High School in 1948 and attended Kearney State College. Katy and Alvin purchased the Doniphan Tavern in 1969 which they later renamed Katy’s Old Town Saloon. She remained the owner for 45 years. In that time she said it never felt like work and every day was fun. She had a young and fun spirit that resonated with her patrons. She loved and enjoyed the entire community of Doniphan. In earlier years, she and Alvin traveled the southwest enjoying the Native American culture. Katy had fun until the end. At Katy’s retirement party a local resident brought it to the family’s attention that she had changed his life, as a young man his life was going in the wrong direction and she had a great impact on turning his life around. If not for her illness, Katy would still be serving her customers today. Katy was preceded in death by her parents; husband, Alvin “Junior” Panker; granddaughter, Tami Panker; brother-in-law, Joe Swift; and sister-in-law, Mary Ann Panker.